So you want to log all your drone flights? Good on you! Here’s the next drone purchase you’ll need to make (that won’t cost an arm and a leg). It’s not some fancy gadget either. It’s a ‘drone logbook,’ and it comes in the form of free smart phone app or tangible notebook. Why should you log your flights? It’s a place to store important information — what drone you were using, flight type, location and maintenance concerns. And if — like me — you aren’t a commercial drone operator, it’s just sort of fun to see where you have flown, for how long, and document everything that happened for each flight. Hover works with all drones and has easy to use flight logs that are automatically backed up and exportable. The flight logs automatically pull in weather and position data so you only need to fill out a few notes after your flight. 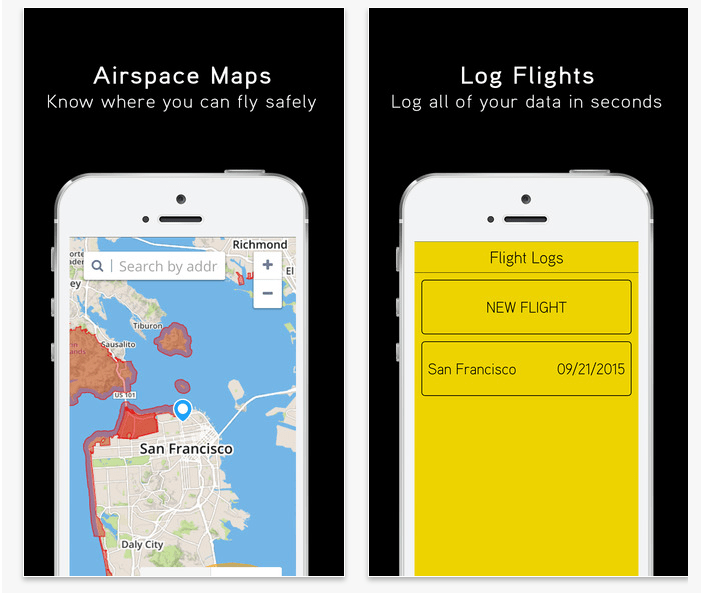 In addition to the flight logs, Hover enables pilots to check no-fly zones and weather pre-flight. Last year at this time, Kittyhawk was a post-flight logging utility. Since then Kittyhawk has moved into more aspects of operations, including mission planning, pre-flight checklists, ability to see live flight traffic and flight logging. Kittyhawk has both free and paid plans, with subscription tiers based on feature set and which target serious drone operators, commercial teams, and large scale enterprise operations. The app also is up-to-date with the new registration rule, allowing you to enter your FAA registration number in the profile section of the app. The app also helps track battery health. This logbook takes things analog, with an 118-page custom notebook created by commercial pilot and lawyer, Jonathan Rupprecht. It’s a simple logbook — intended to make it easy for commercial operators to log drone flights and file reports with the FAA. And it’s a must-have for people needing to report in countries outside of the U.S. where it’s required. But it’s more than a logbook too. It provides step-by-step instructions for best practices of logging flights and clearly outlines reporting requirements. What’s so appealing about having a hard-copy, rather than a digital logbook? No data theft, it’s easy to flip through pages to show off to potential clients (and build that professional credibility), and for many, it’s simply easier than typing into a smartphone screen. Not to mention, you don’t have to mess around with dead smartphone batteries or no cell reception. It’s also perfectly sized — large enough to document hundreds of flights, but small and light enough that it could be tucked into most drone cases or backpacks. The Drone Operator’s Logbook costs about $10 on Amazon. 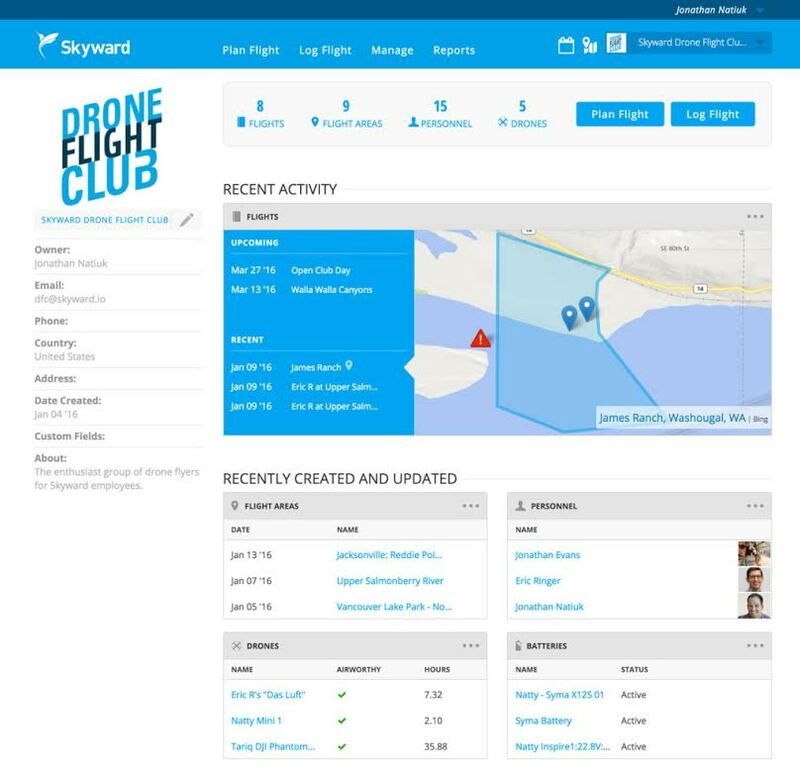 Skyward offers everything including a drone airspace map, a digital record system for tracking equipment and documentation, NOTAM submissions and even preferential insurance rates. Of course, they have a flight log feature too. The flight planning tools include hazard notifications and points of interest that everyone in the organization can view. The log feature is available with the Startup, Pro and Pro Plus accounts. The startup plan costs $9.99 per month and allows you to log up to 5 flights per month. Display in 2D and 3D the flight track. 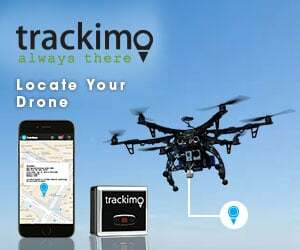 – Manage your Drone, Equipment, Locations, Battery cycles, maintenance, incident. – Print your legal report: FAA, CAA, CASA, DGAC and more. – Mobile app for offline use: Android, iOS (smartphone and tablet). – Unlimited data storage available from Free plan. Dronelogbook is working out to be my choice as a single-operator. The interface is easy and intuitive, importing logs is super simple compared to the other options. The mobile app is easy to use as well. Skyward seems like a more corporate version of dronelogbook. It has a lot of great looking professional features but is relatively cumbersome and time consuming for the single-operator setup. DLB is definitely worth checking out!